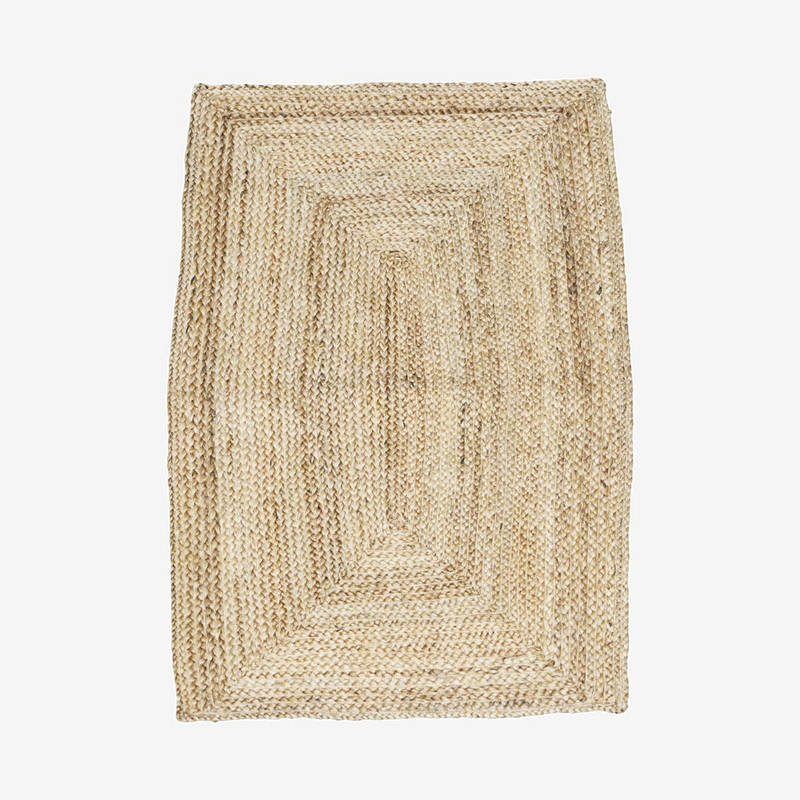 The wonderful Structure rug from House Doctor is made of braided hemp, which has a beautiful and natural glow to it. Hemp is also an extremely durable material, while simultaneously being decorative as well. 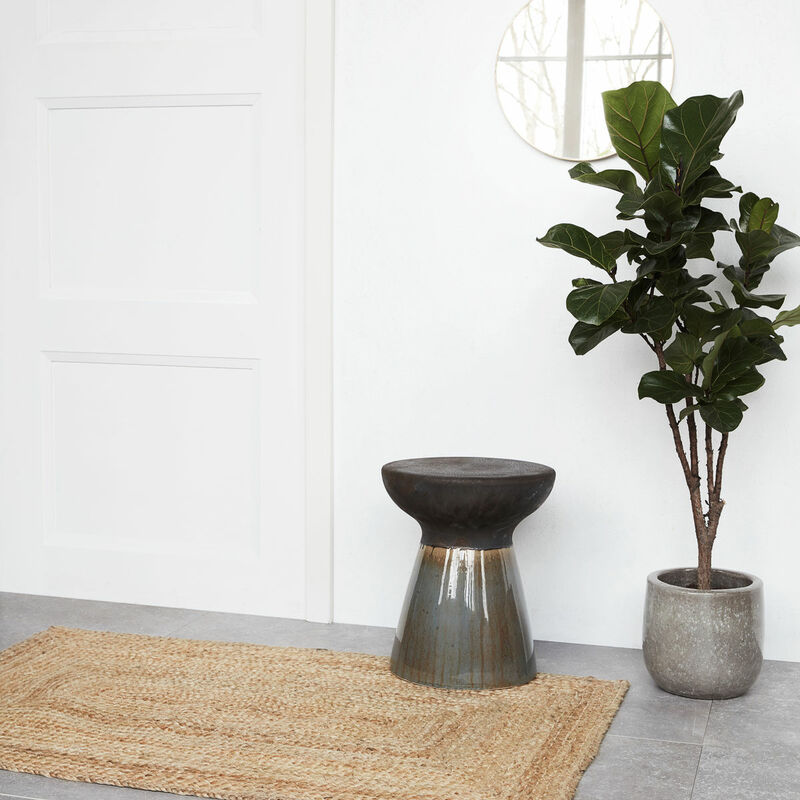 The rug’s light shades give the rug a natural and simple look that is perfect for the modern home. Use the rug as a doormat, underneath your coffee table or place it by your bed. It is completely up to you.